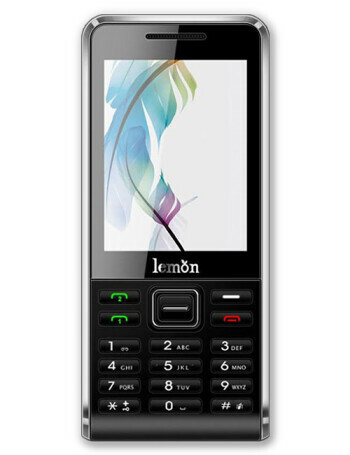 The Duo 402 by Lemon Mobiles is a stylish candybar phone. 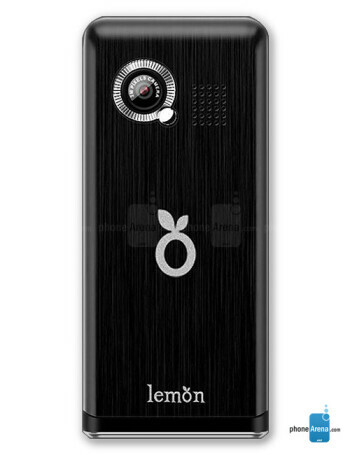 Much like the other devices by the manufacturer, it is a Dual-SIM phone. It features a 2.6'' TFT display, Mobile Tracker, E-Book reader, wireless FM radio and Upto 8 GB expandable memory.